GIDEON P. REYNEKE REPLACES MAPHOSA AS THE EXECUTIVE SECRETARY OF THE DIVISION. Solomon Maphosa, a Zimbabwean national and longtime administrator in the Seventh-day Adventist Church, has been elected president of the Southern Africa-Indian Ocean Division (SID). The General Conference Executive Committee voted Wednesday for Maphosa, who most recently served as the division’s executive secretary, to replace Paul Ratsara as president. Maphosa, a native of Bulawayo, Zimbabwe, received his undergraduate degree in theology from Andrews University at the campus of Solusi University in Zimbabwe and later graduated with a master’s in religion and a Doctor of Ministry degree from Andrews University. He has served in a variety of roles in the church, including assistant evangelist, distinct pastor, West Zimbabwe Field stewardship director (1986-88), West Zimbabwe Conference youth director (1989-93), West Zimbabwe Conference executive secretary (1995), Zambesi Union executive secretary (1995-2000), and Zimbabwe Union Conference president (2001-2005). He had served as the division’s executive secretary since 2005. Maphosa is married to Savie Maphosa (nee Zikhali), and they have a son, two daughters, and four grandchildren. The Southern Africa-Indian Ocean Division has about 3 million church members and covers 20 countries, including South Africa, Zimbabwe, and Zambia. Ratsara resigned as division president on May 31. 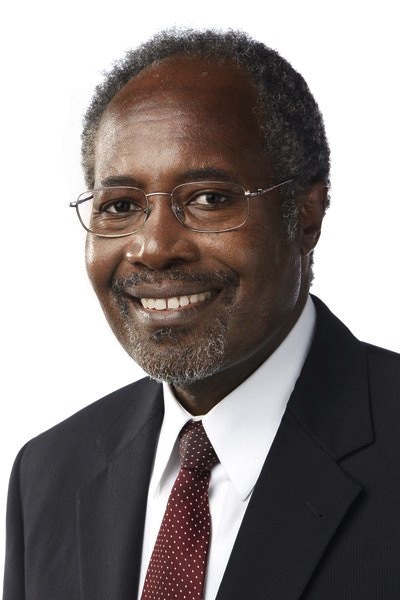 The General Conference Executive Committee elected Maphosa on June 22. A day before the vote, the Executive Committee of the Southern Africa-Indian Ocean Division to recommend Maphosa’s candidacy to the General Conference Executive Committee. The General Conference Executive Committee elected Gideon P. Reyneke as the new executive secretary of the Southern Africa-Indian Ocean Division. Reyneke previously worked as the division’s field secretary and director of the division’s Sabbath School and Personal Ministries department. Goodwell Nthani remains the division’s treasurer. “Pray for this new administrative team,” Wilson said.